Pomona, New York – The Town of Ramapo on Tuesday announced the addition of a new nursing room at Palisades Credit Union Park. The facility will accommodate nursing moms throughout the Rockland Boulders season as well as at carnivals, fundraisers and events year-round. 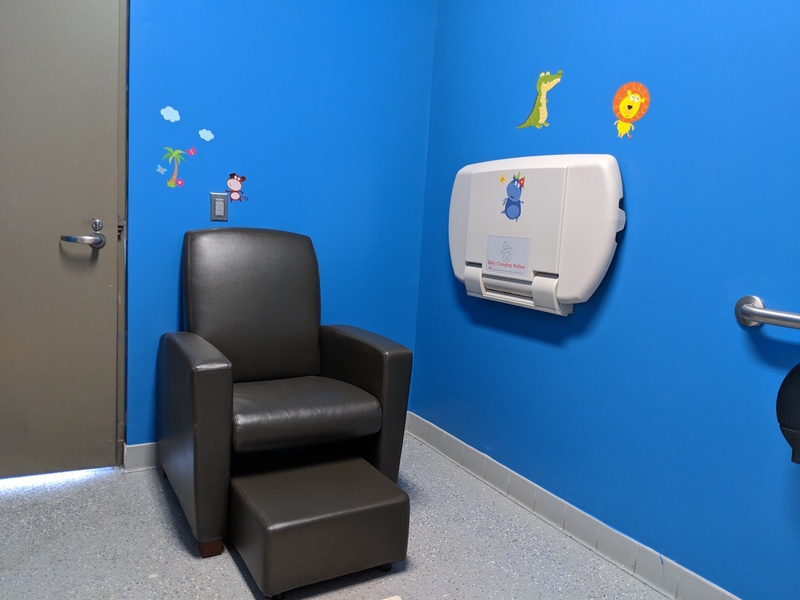 The addition of the nursing room builds on the Town of Ramapo’s commitment to put fans first and create an enjoyable, world-class experience for all New Yorkers. 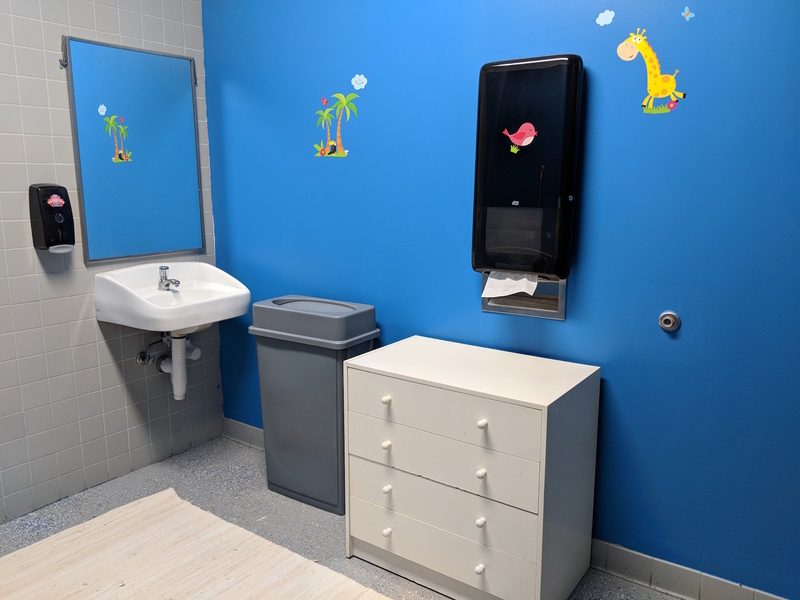 The creation of the nursing room was sparked by a request from Rockland County resident Virginia Michaels, whose niece had recently welcomed a baby boy to the family, to Town Supervisor Michael Specht. More than 80 percent of new mothers in New York attempt to nurse their babies. According to the U.S. Department of Health and Human Services, breastfeeding is proven to support the optimal growth and development of children while preventing future health issues, including sudden infant death syndrome, asthma, and diabetes. Palisades Credit Union Park was built by the Town of Ramapo in partnership with the Rockland Boulders in 2011. The stadium seats 5,000 and is home to a range of concessions and amenities. Palisades Credit Union Park recently kicked off college baseball season and the Rockland Boulders season begins May 16, 2019.